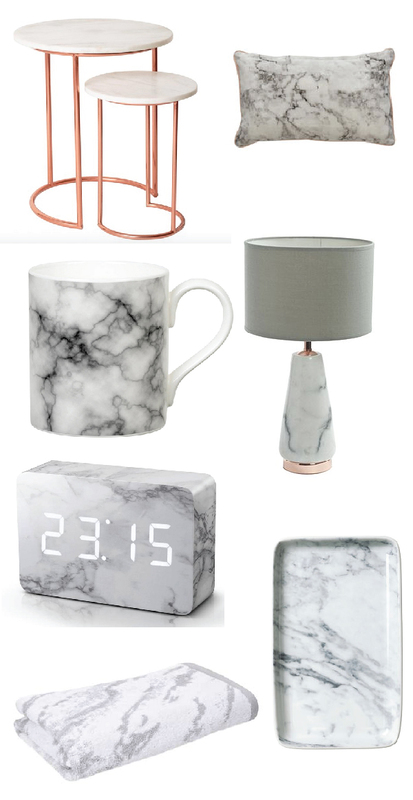 Marble is definitely having an impact within homeware at the moment. Combined with coppers and metals this trend can look contemporary and chic. When we think of marble we automatically associate it as an luxurious and expensive item. 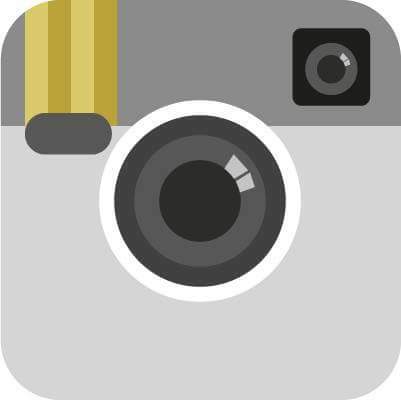 But, you can introduce this trend into a home in a more affordable and realistic way. If you fancy embracing your DIY side, why not use a mock effect vinyl or paper and cover an old table top or frame. We have selected some items from the high street that won't leave you feeling guilty for adding a touch of this classic stone into your home.